At Sharky’s Auto Glass, we are your source for high quality autoglass in Cary and Raleigh, NC. We carry a large inventory of glass. 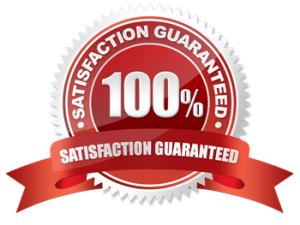 We service all types of vehicles including domestics and foreign as well as Semis, Trucks and RVs. We offer competitive pricing and quality OEM glass that will guarantee our customers the best prices for your auto glass replacement! 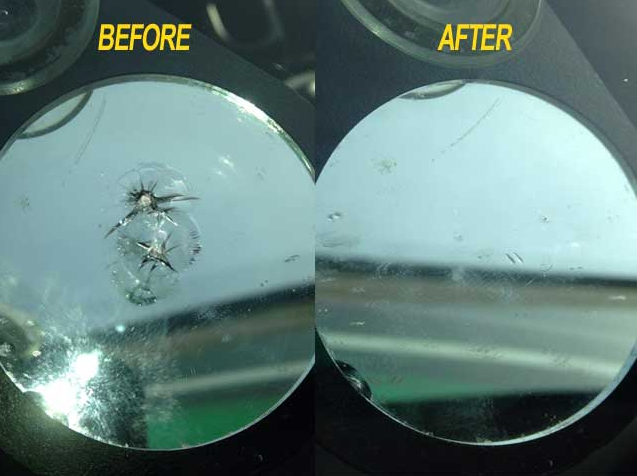 We have been in the auto glass, windshield replacement business for over 20 years. We work with auto insurance claims and can replace your car’s windshield the same day you come in.